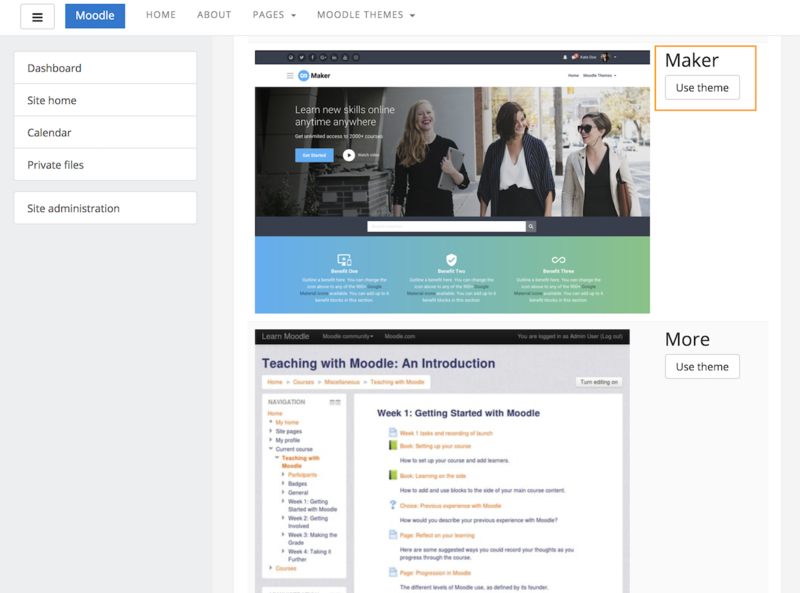 There are two ways of installing a new Moodle theme in Moodle 3.x. 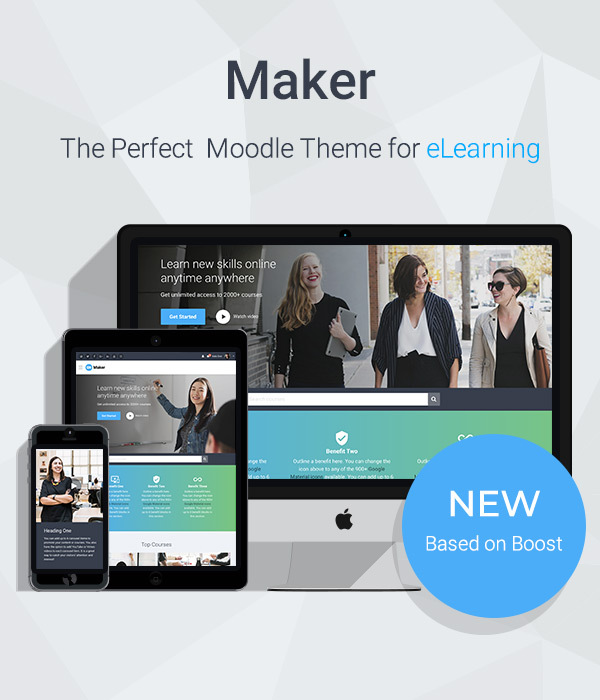 In this tutorial we will show you the two methods by installing one of our premium Moodle themes, Maker. This is the traditional method and our preferred way of installing a new Moodle theme. 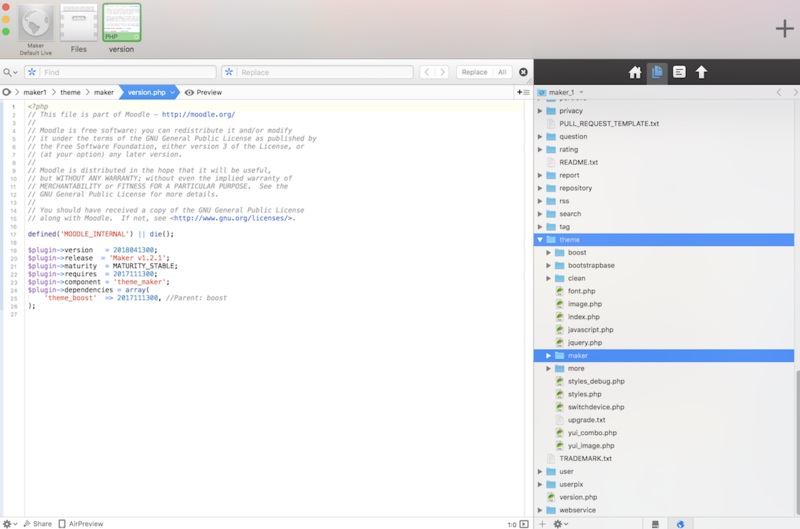 It’s very easy if you have FTP access to your remote server or for working on your localhost. All you need to do is to upload or place your new theme’s theme folder (extracted from the zip file) under the “theme” folder in your Moodle installation. If for some reason you don’t have access to your server, you can also use Moodle’s “Install Plugins” page to install the theme. 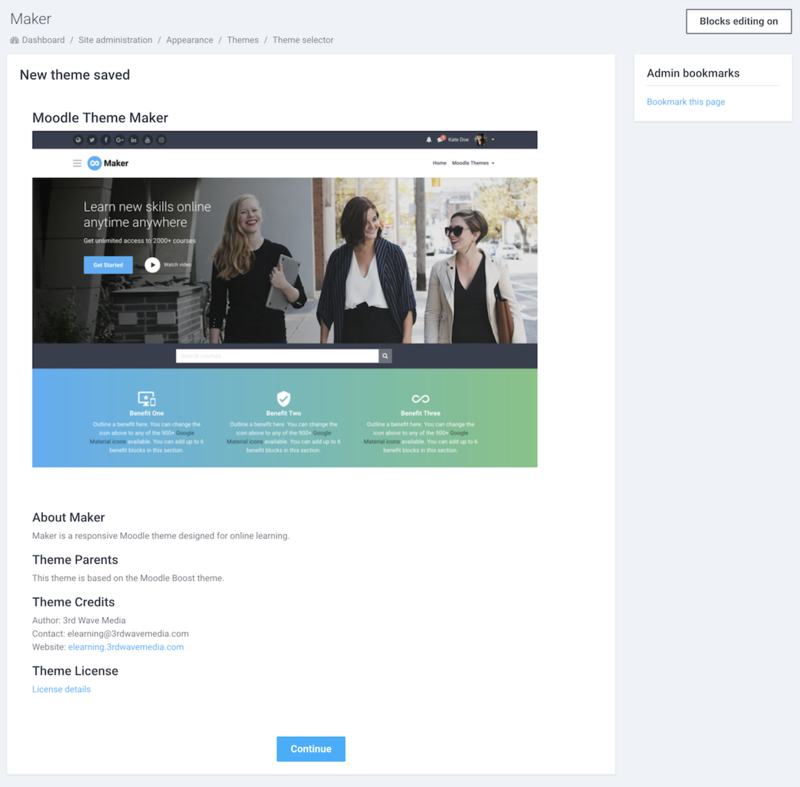 If you want to install a free Moodle theme you’ve downloaded from Moodle’s official site, you can upload the downloaded theme zip file directly there. 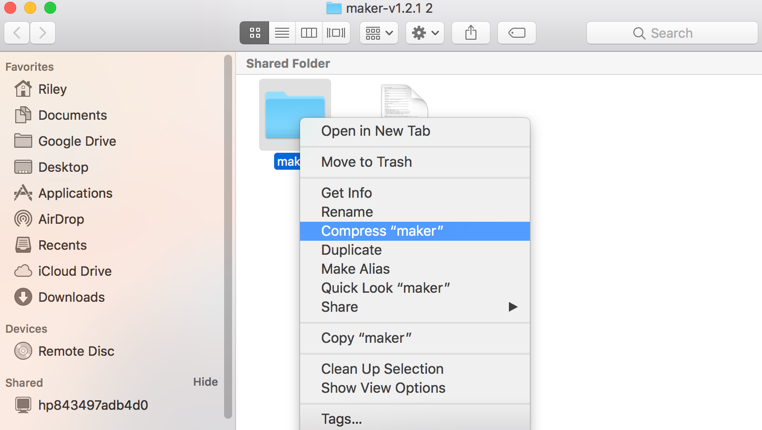 Compress the theme folder into a zip file. Give the newly created zip file whatever name you like and upload the zip file via Moodle’s “Install plugins” interface. Now you’ve successfully installed your new theme. To use the new theme for your Moodle site you have to activate the theme in Moodle first. Why is my newly installed Moodle theme not showing up in the theme selector page?